New SpongeBob Holiday Funko Pop figures are available for pre-order as of today. Shipping set to be available sometime in September-October. These look pretty creepy tbh. These look mediocre. 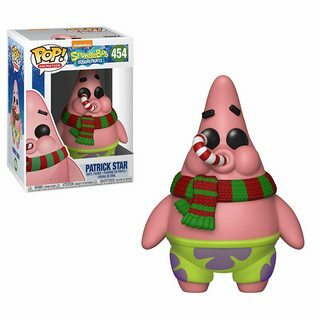 Personally never got the appeal of Pop figures. I might collect these ones like I did with SpongeBob and Squidward. 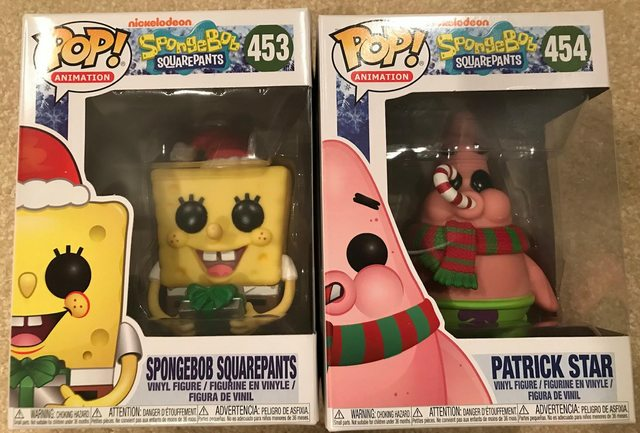 I always love me some more SpongeBob merch! 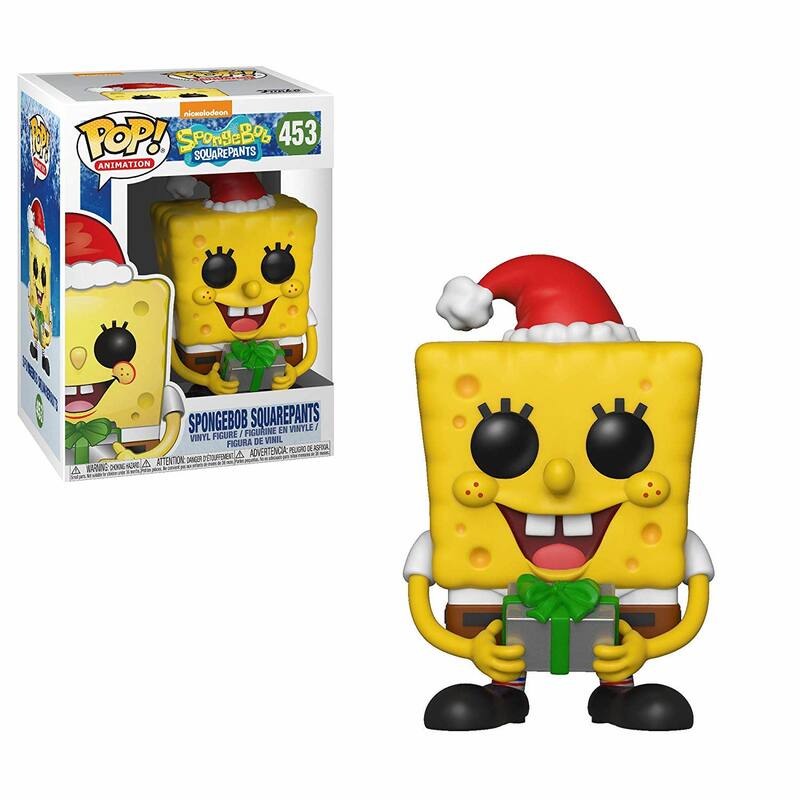 I'll proably get these, but those eyes... they're something else. Got mine too at GameStop a few weeks ago! I'll upload the pictures when I can. Definitely not getting this. Those eyes are terrifying. Yeah, it's like Planet of the Jellyfish, but worse. Why does everyone like these things? I've gotten some as gifts, but I would never buy one myself because they look like they are staring into my soul. 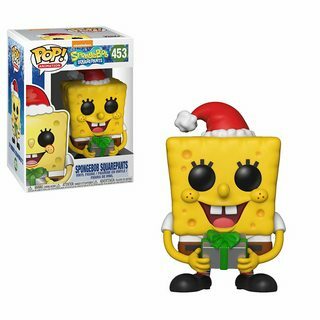 I don't think the eyes on SpongeBob look that creepy. 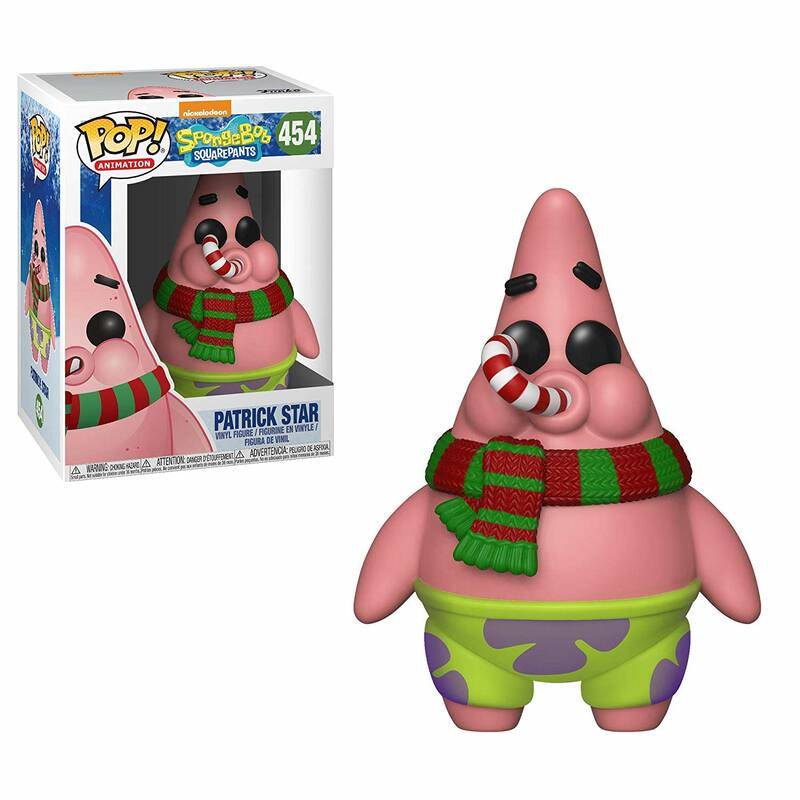 However, on Patrick, that... that scares me.